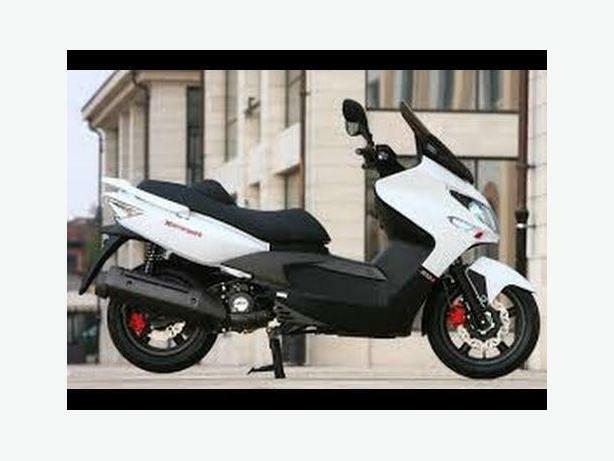 Luxurious, refined, and incredibly fast, the Xciting 500Ri is truly a state of the art product design from KYMCO. You'll never have to sacrifice comfort again with a fully automatic transmission, adjustable back rest, 4 position brake levers, and a smooth ride! Be sure to take a closer look for chrome finishing, red accents, texturized black satin side panels, and even a carpet-lined under seat storage compartment. Warranty: All KYMCO Scooters come with a 2 year limited warranty!